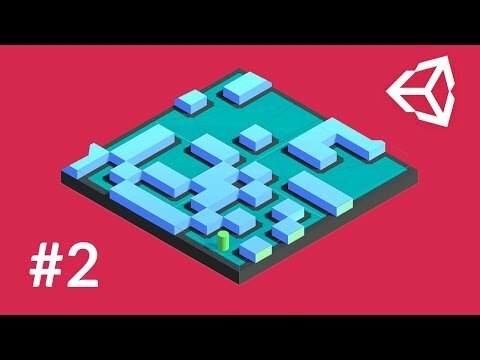 Learn how to update your NavMesh at runtime! This video was produced by Brackeys. // Should we place a wall?
} else if (!playerSpawned) // Should we spawn a player?